It was AFL Grand Final on this beautiful day. We just love photographing this fabulous couple as they are so nice and easy to work with. 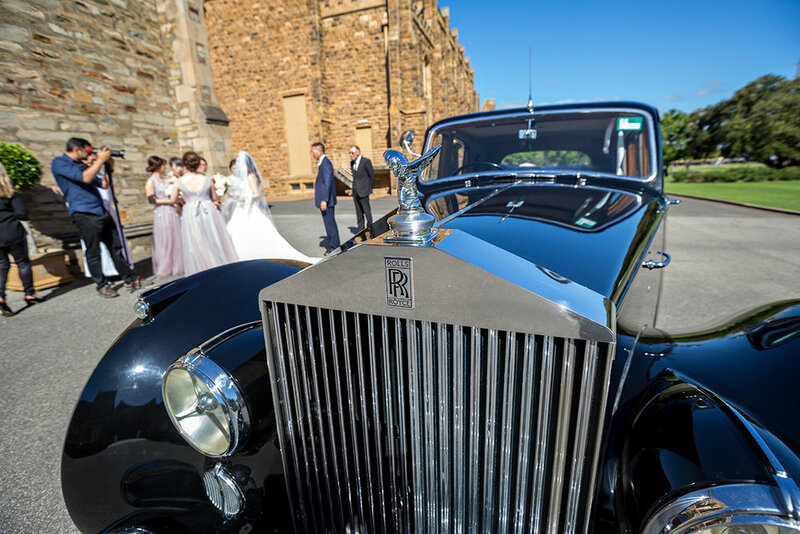 The couple travelled to get married here in Adelaide. We have amazing historical buildings and lots of photography opportunities. 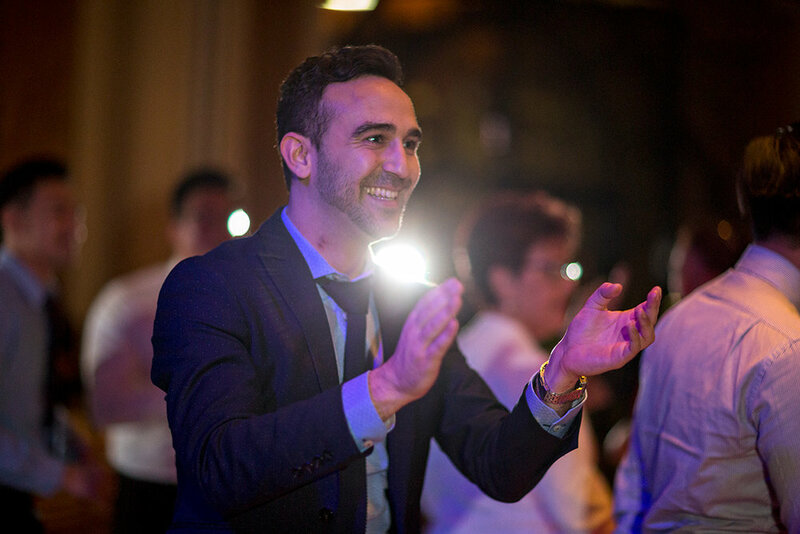 At Scott Goh Photography, we aim to provide personalised service. We ensure that we have meetings with our clients to improve the communication between clients and the photographers. During the meetings, we would like to know more about you and your wedding. This helps us to plan your wedding photography better to provide the best possible result. If you have any specific requirements, for example night photography or traditional wedding ceremony, please feel free to let us know. In this case, we have traditional Asian tea ceremony as you can see from the images below. 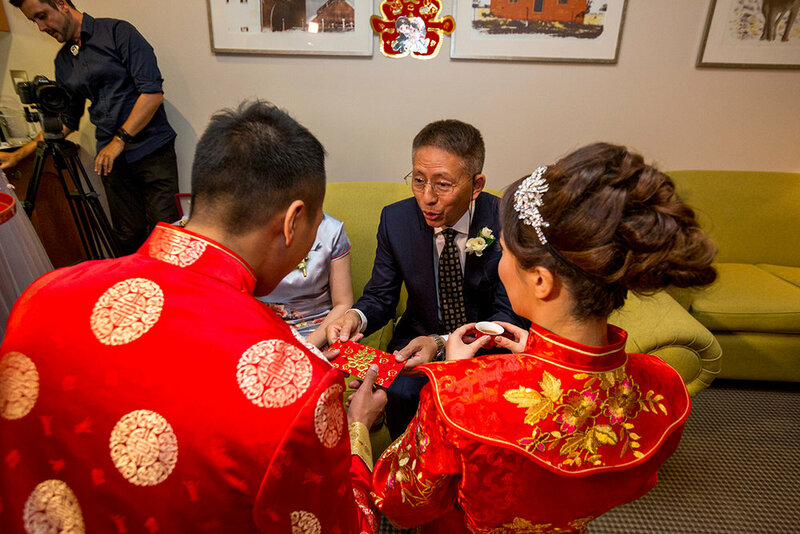 Being one of the Asian photographers in Adelaide, we have done many Asian tea ceremonies. We aim to provide images, which capture emotions and expressions of family and friends. In most cases, Asian tea ceremonies can be quite emotional as traditionally this is a formal wedding ceremony. 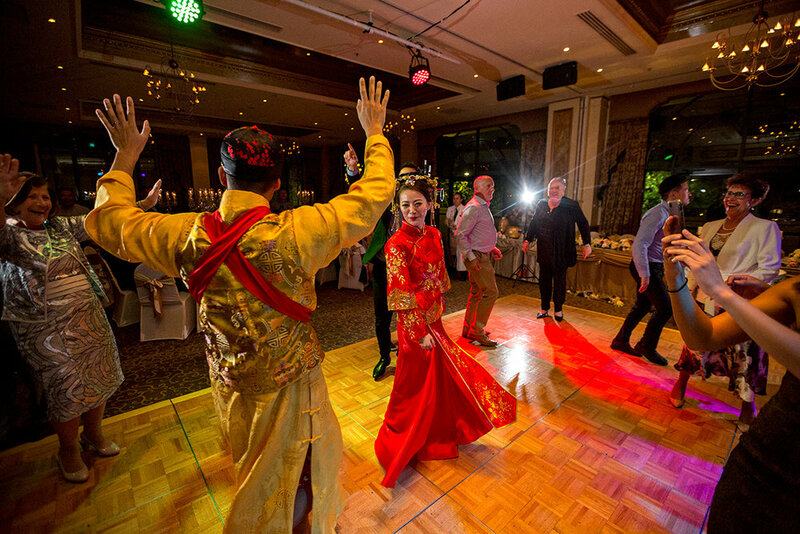 Asian wedding photography in Adelaide have grown significantly in the last few years. It is just amazing to still see this beautiful tradition being passed on from generation to generation. The colour to wear to an Asian tea ceremony is red. The traditional attire of the bride and groom is so beautiful. The decorations and embroidery work is just so delicate and special. If you are looking for a professional wedding photographer, feel free to contact us.